Christopher “Ludacris” Bridges has teamed up with the U.S. Census to encourage people to fill out their 2010 forms. The data collected from your input assists the agency in directing federal dollars to various communities. I look at our communities now and I see many empty lots, closed clinics, dilapidated schools and an overall breakdown of social services for the poor and elderly. Today is a day for change. I plan to knock on doors in various neighborhoods around this country to try and dispel any myths about the Census. It’s important that we all stand up and be counted so we can help create potential financial opportunities for our dying communities. 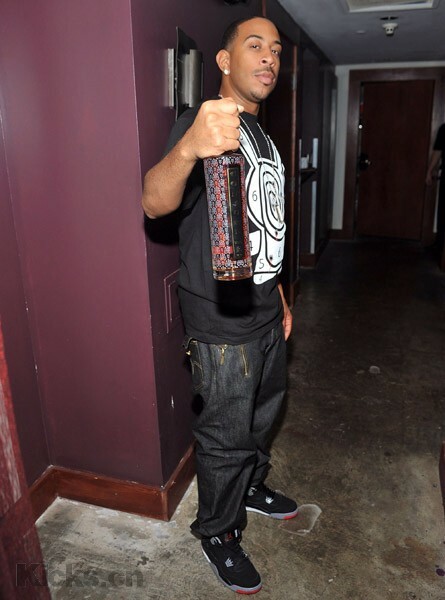 I’m not sure if he’ll be bearing a bottle of his signature cognac, but Luda hits Atlanta streets April 9th.